David McCooey has reviewed Judith Beveridge’s Sun Music in Cordite Poetry Review. Click below to read the review. 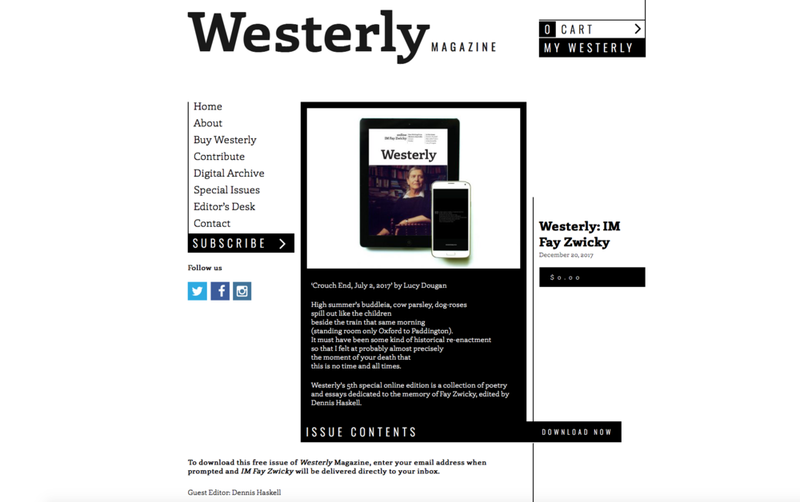 The latest issue of Meanjin includes a poem, ‘Elegy’, by David McCooey. Click below (paywall). David McCooey’s prose poem ‘Gesang Der Jünglinge (Song of the Youths)’ has been published in Spineless Wonders anthology of microlit, Shuffle, edited by Cassandra Atherton. Click below for more information about the anthology. 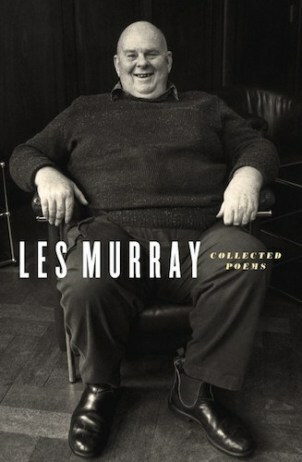 David McCooey reviewed Les Murray’s Collected Poems for the Fairfax Press. Click below to read the review in the Sydney Morning Herald. 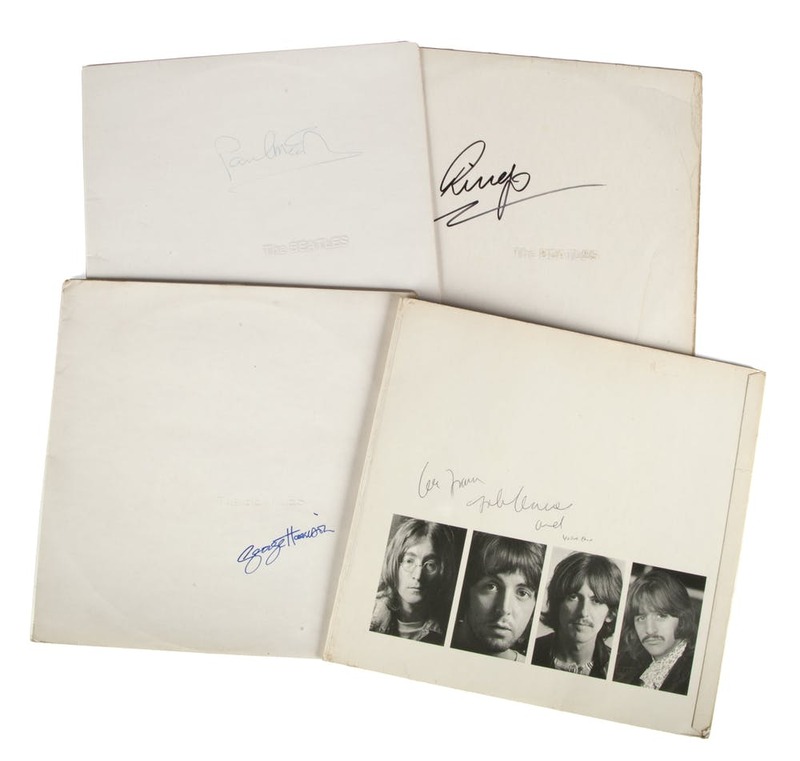 Click below to read David’s thoughts on the 50th Anniversary remix of the Beatles’ legendary White Album. Click below to read David McCooey’s introduction to this year’s ‘States of Poetry’ feature, for poets in Victoria, in Australian Book Review (no paywall). You can also read the poetry by five terrific poets that he chose for the anthology. The poets are Lisa Gorton, Gig Ryan, Brendan Ryan (no relation), Bella Li, and Chris Wallace-Crabbe. On Sunday 14th July, at the Geelong Library and Heritage Centre, David McCooey launched Glass Life, the new full-length poetry collection by Jo Langdon. Click below to read David's launch speech and to buy Jo's book. The Limits of Life Writing, edited by David McCooey and Maria Takolander, has recently been published by Routledge. The collection includes essays by leaders in the field of life writing, such as Gillian Whitlock and Kate Douglas, and it offers new insights into the nature of auto/biographical writing in contemporary culture. It attends to various 'liminal forms' of life writing, including magical-realist fiction, graphic memoir, confessional poetry, and personal blogs. '...thoroughly enjoyable and enriching...': click below to read Annette Couch's extremely positive review of Star Struck. Click below to read David McCooey's poem about the American poet Elizabeth Bishop, 'Questions of Travel', in the latest issue of Cordite Poetry Review: 86: NO THEME VII, edited by Lisa Gorton. 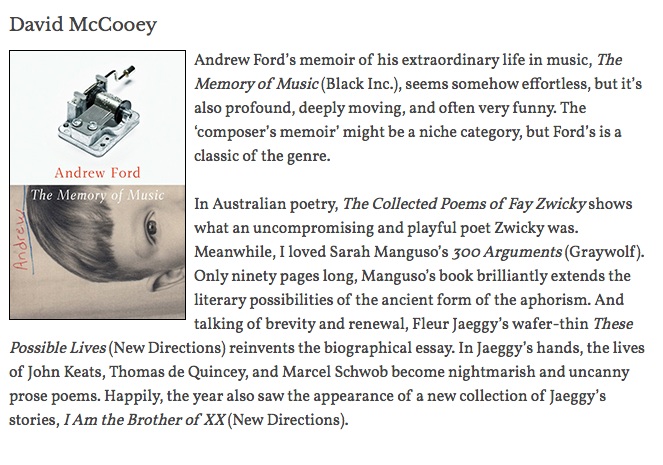 Click below for David's review in Australian Book Review (paywall). Click below to read David McCooey's found poem, 'Posing Cards', in the latest issue of Cordite Poetry Review: 84: SUBURBIA, edited by Lachlan Brown & Nathanael O’Reilly. David's poem 'One Way or Another' appears in this year's Best Australian Poems anthology, edited by Sarah Holland-Batt. 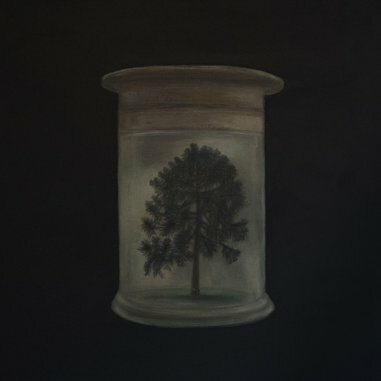 David's work has appeared in the series for ten out of the last eleven years. Click below for more details about The Best Australian Poems 2017.